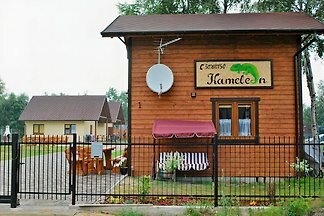 from 10 € per person per ..
Our center is located in Dzwirzyno - one of the cleanest bathing in Poland, located only 12 km from the charming Kolobrzeg. 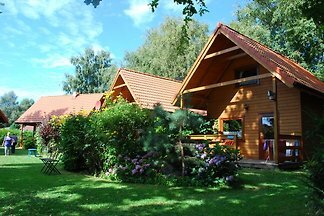 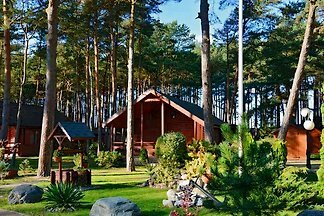 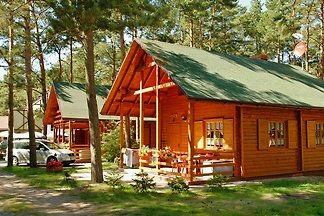 Pod wydmami "in Dźwirzyno is a year-round resort with villas, 30 m from the Baltic Sea and 10 km from Kolobrzeg (Kolberg), surrounded by green nature. 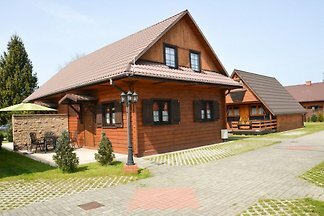 "Pod Brzozami" ( "Unter den Birken") is a complex of comfortable wooden cottages in Dźwirzyno in Kolobrzeg. 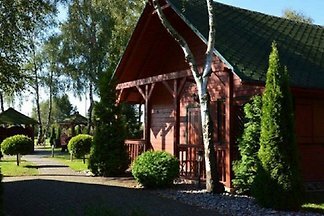 The resort is about 400 meters from the Baltic Sea. 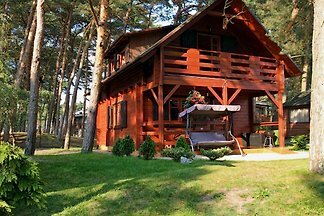 The Pelikan year-round resort located in the dunes of Dźwirzyno in Dźwirzyno, just 30 meters from the beach. 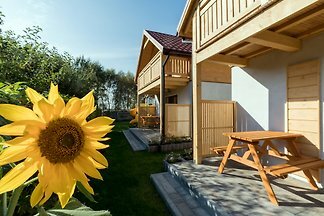 A stylish building with units for 2 - 5 persons offers you proximity to the beach, all possibilities of the place, at the same time peace and relaxation in a relaxing atmosphere. 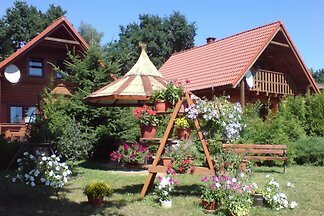 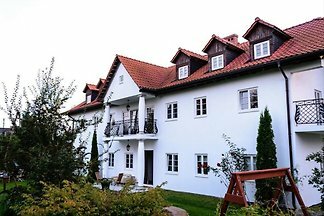 from 5 11 holiday homes & accommodations in Dzwirzyno were rated with an average of 4.9 out of 5 stars ! 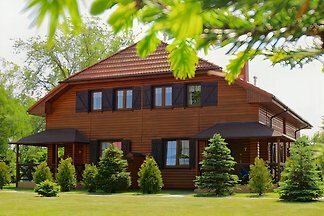 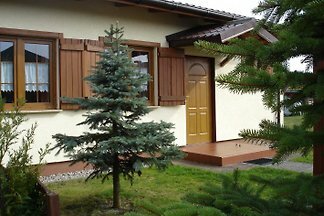 Rent successfully your holiday flat or holiday home in Dzwirzyno in only 20 minutes !